You can consider a situation analytically or decide to just have faith and believe, but you can’t always do both. Then Sylvie discovers that much of what she previously believed, including that about her parents’ job of exorcising haunted souls, doesn’t hold true. 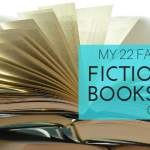 When she realizes she should question some of her beliefs, Sylvie begins unraveling the mystery of her parents’ murder and their strange behavior before they were killed. Help for the Haunted by John Searles reminded me a lot of the movie The Conjuring. I think that really says something since The Conjuring was the scariest movie I’ve seen in a long time. I didn’t necessarily find the storyline frightening so much as I found it unique and appealing. 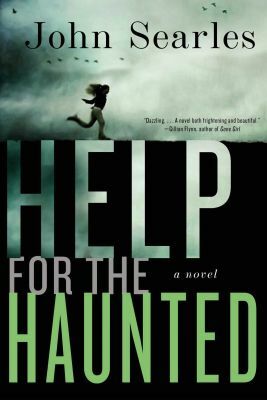 Help for the Haunted is not my typical true crime “scary” novel, but I enjoyed reading it and couldn’t wait to get to the quirky ending to find out what would happen with Sylvie.